Have you ever seen the dirty water coming out of the factories? This is the contaminated water which contains toxic chemicals. When harmful chemicals mix with water, it is called water pollution. Even the water mixed with dish washing soap in your kitchen is also contaminated water. You can’t drink that water and it is also harmful to animals. Water is polluted in two ways. One is natural water pollution and other is human-made water pollution. But, Water is highly contaminated with human activities. Natural Causes: There are many natural activities and processes that contaminate the water. 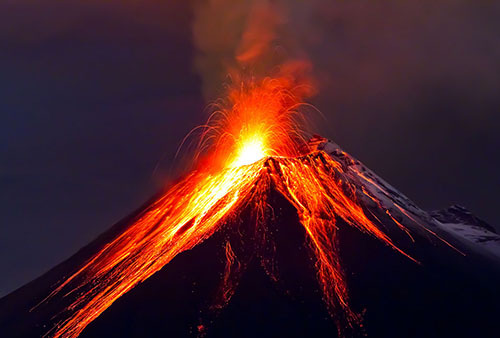 These activities are volcanic eruptions, storms, increased algae population in water, and animal wastes. Human causes: Human-caused water pollution is very high. Water is polluted because of the chemicals from factories, agriculture pesticides and fertilizers, and sewage mixes with the fresh water. Although many developed countries have regulation for reducing water pollution by filtering the contaminated water before disposing of. Contaminated water from the factory is polluting the clean water. Water is the basic ingredient of life, without water life is not possible on Earth. Every living thing needs water for the survival. When the water becomes contaminated and used by living things can make them sick and possibly result in the death. More than 1 billion people on Earth don’t have access to clean water. As a result, diseases and deaths are common in these areas. Water pollution can highly damage the environment. When the pollution in the water increases the dissolved oxygen in the water decreases. The decrease in dissolved oxygen suffocate the fishes and may result in their death. Many fishes eat contaminated chemicals in the water and get infected by them. When humans and other animals eat these fishes, they also become infected. Don’t throw any litter or chemical in any river, pond, or even oceans. 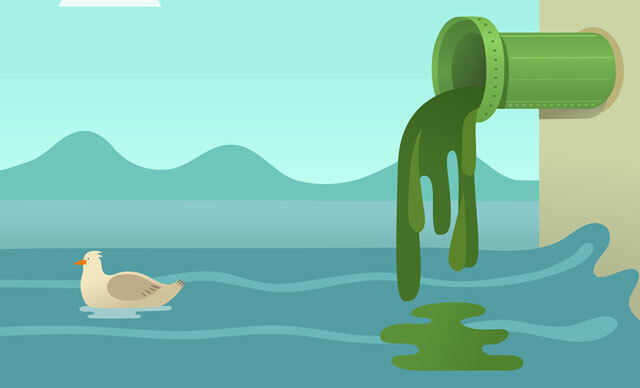 Tell others about water pollution and the ways to reduce them. Abdul Wahab, "Water Pollution," in Science4Fun, April 13, 2019, http://science4fun.info/water-pollution/. While we can’t prevent every cause for water pollution, our small proactive actions can make a big impact as a collective body. Thanks for sharing!